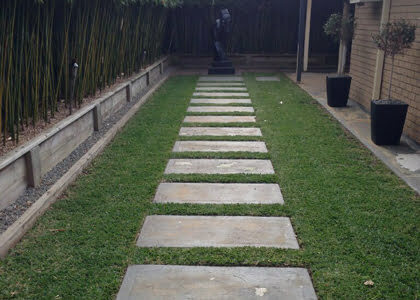 Focal Point Landscape Maintenance can help transform your backyard jungle into a neat and tidy garden you’re proud of! 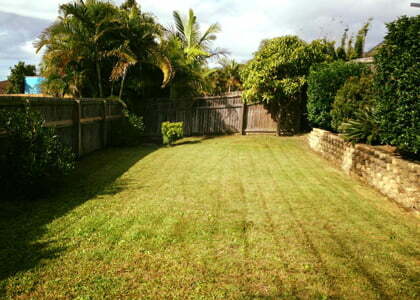 Our yard clean-up service is one of the best on the Gold Coast. We offer a professional service & extremely cheap rates! Our yard clean-up service is the complete garden maintenance package. It includes debris and rubbish removal, slashing, lawn mowing, brushcutting, edging, pruning, hedge trimming and whatever else you want to add. Haven’t got the tools to continually care for your backyard? Perhaps you’ve been affected by a large storm? Let our gardeners take care of everything! Focal Point Landscape Maintenance will help turn your overgrown backyard into the envy of your neighbourhood. Servicing all types of properties—including residential and commercial—our close attention to detail and low rates are unmatched anywhere else. If you’ve got any special requirements, well be happy to provide a personalised service. 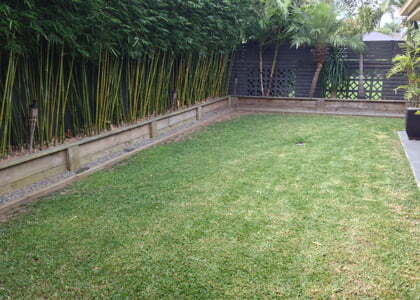 Why Choose Us For Your Gold Coast Yard Clean-Up? Residential & Commercial properties—no job too big or small! Why Are Yard Clean-Ups Important? Phone us on 0431 887 554 or fill out the form below & let us tackle your next yard clean-up on the Gold Coast!